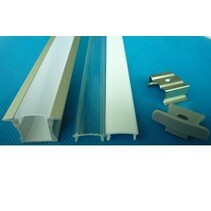 Are you looking for a LED strip? Look at this LED strip 5m 24W 60 LEDs per meter 24V IP20! This LED strip is not waterproof! 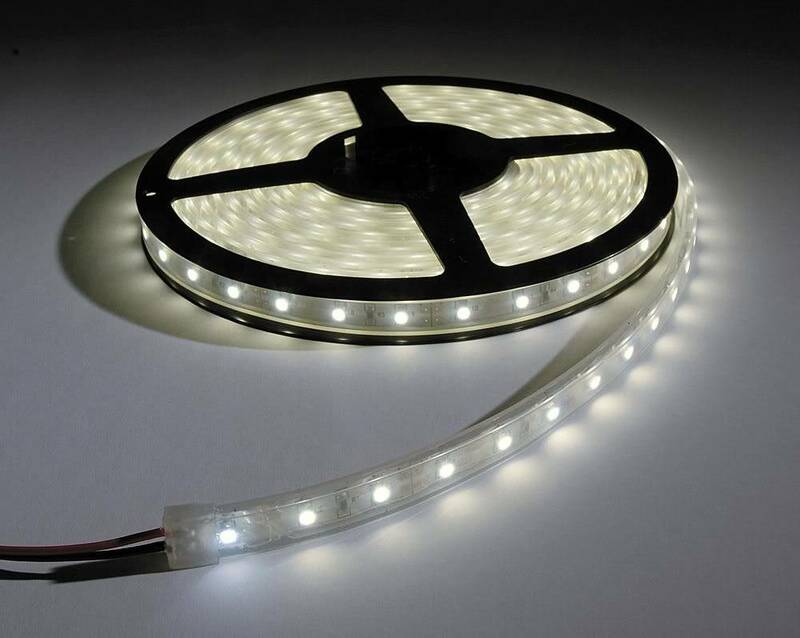 Does this LED strip 5m 24W 60 LEDs per meter 24V IP20 fit with your interior? Continue reading then. 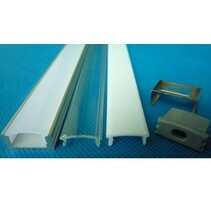 This LED strip 5m 24W 60 LEDs per meter 24V IP20 is delivered on a roll of 5m length and the LED driver is not included. It's available in warm white, normal white, cold white, or in blue, red, green or yellow but NOT in RGB. It functions on 24V. This is better than 12V because the led strip doesn't become so hot with 24V. 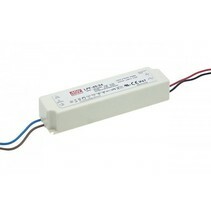 If needed, you can become a LED dimmer (supplement). 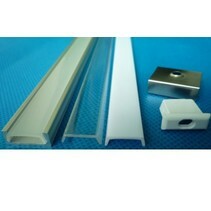 This LED strip 5m 24W 60 LEDs per meter 24V IP20 has 60 LED lamps per meter. 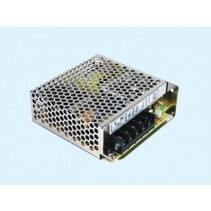 It has several SMD3528 LED modules and has 4,8W per meter. 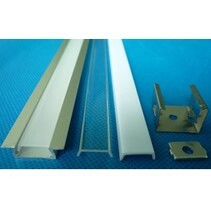 The LED strip 5m 24W 60 LEDs per meter 24V IP20 can also be cut (per 6 LEDs). 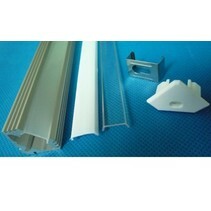 It is IP20 (is not resistant to water) and has a glue strip 3M which enables it to be sticked. There are several applications for this LED strip 5m 24W 60 LEDs per meter 24V IP20 : window display lighting, stairway lighting, cupboard lighting, kitchen cupboard lighting, terrarium lighting, publicity verlichting. It has a light intensity of 2100 to 2400 lumen. In addition that this LED strip 5m 24W 60 LEDs per meter 24V IP20 is useful for your interior, we guarantee a good after sales service. You will be informed about the status of your order. After payment, we treat your order. Once the LED strip 5m 24W 60 LEDs per meter 24V IP20 is in stock, we will inform you about your order. 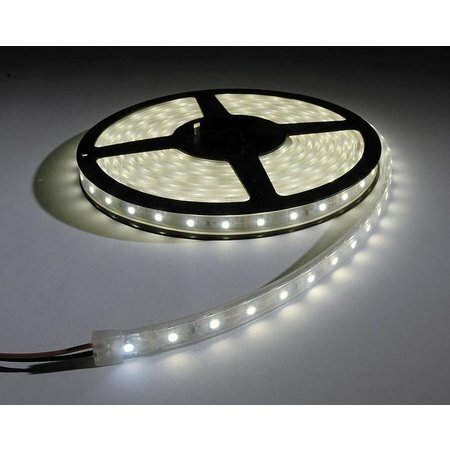 Do you have more questions about this LED strip 5m 24W 60 LEDs per meter 24V IP20? Contact us by phone (+32) 57 466 866 or by mail (info@myplanetled.com).